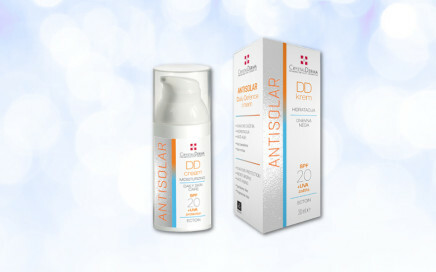 Antisolar DD cream is a multifunctional daily cream with anti-age effect, a broad-spectrum UV protection and an optimal hydrating effect. 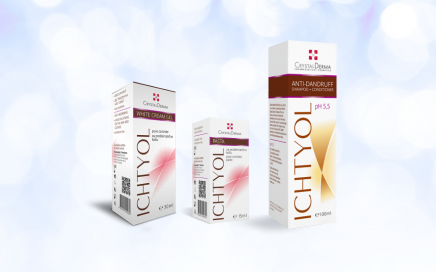 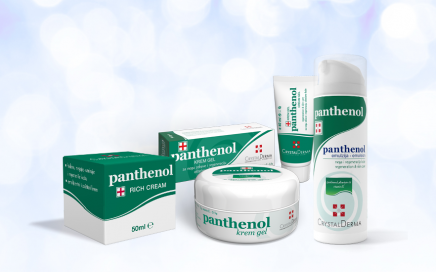 Ichtyol line acts against microbiological causes of acne and dandruff, reduces excessive sebum secretion and soothes irritation, redness and itching. 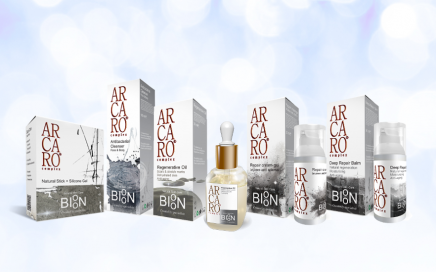 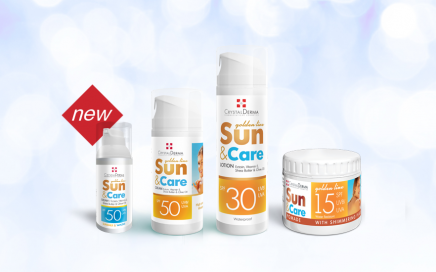 Sun&Care sun protection products guarantee the declared level of protection against solar UVB and UVA radiation, as well as high level of water resistance. 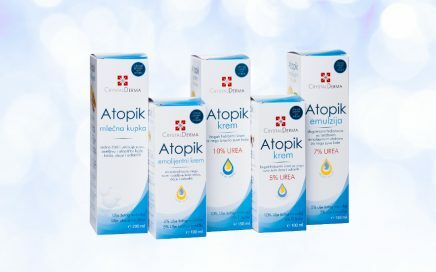 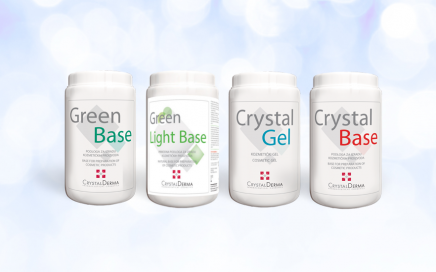 Atopic line achieves optimal hydration thanks to three selected cosmetically active substances that help the skin retain moisture. 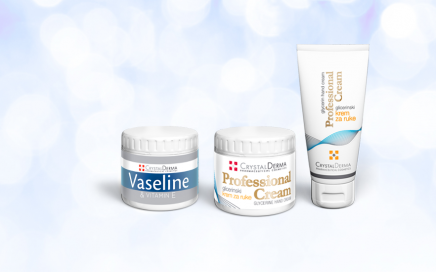 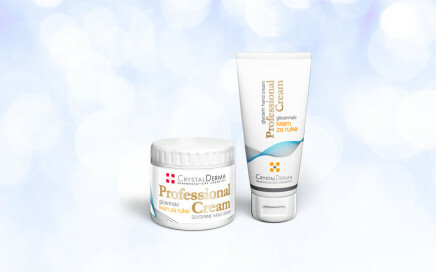 Professional cream – glycerin hand cream is a protective daily cream that makes the skin soft, smooth and elastic. 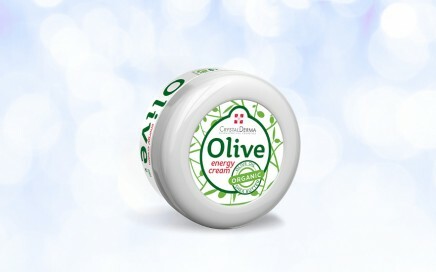 Olive energy cream is a daily care cream rich in antioxidants, which nourishes and softens the skin. 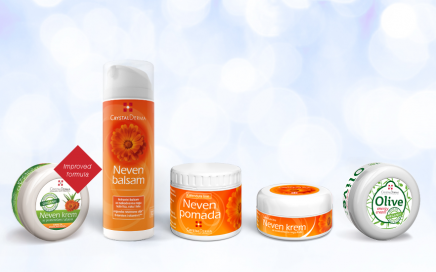 It contains olive oil, Shea butter and vitamin E.
Calendula line products with marigold flower oil, vitamin E and ß karoten moisturize the skin, accelerate regeneration and has an antioxidant effect.